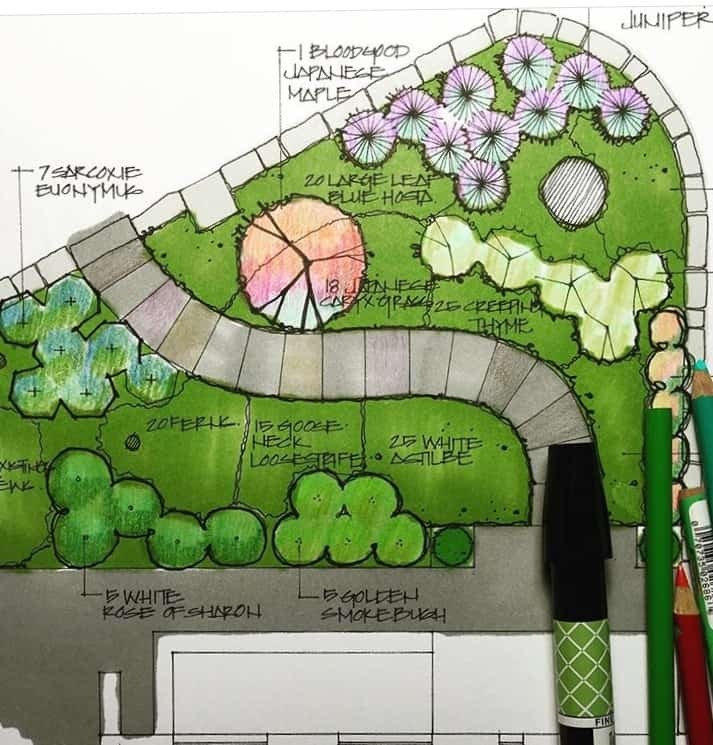 If you’re feeling buried by winter, a new seven-week Landscape Design & Dine course with Meredyth Hilton from Design Department will get you thinking spring in no time! Over tasty treats and wine, you’ll uncover own design ethos, learn about plant placement, what will grow best and where, and produce a drawing and plan that is viable for your own home. The course will cover lighting and irrigation, horticulture & container gardening and much more. Plan your garden now, and you’ll be ready to hit the dirt running as sound as the ground thaws. Classes will begin on Wednesday, February 20th and finish on Wednesday, March 20th. Register here.